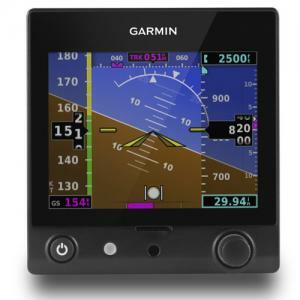 We’ve recently installed a new Garmin G5 Attitude Indicator in the Piper Warrior (N161SM). We’re additionally planning on installing this in all of our 172s by summer. 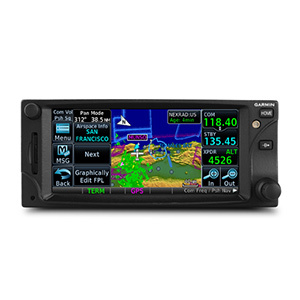 We’ve also replaced the GNS 430W in the Piper Warrior (N161SM) with a new Garmin Garmin GTN650 IFR GPS/NAV/COM. All pilots flying the Piper Warrior will need to be given a quick, 5-10 minute tutorial on how to use this before flying these aircraft. See the link below for the Pilot Manual. Please call prior to coming in and we’ll be sure to have somebody available to give you the tutorial. We’ll let you know when we start putting these in the 172s.